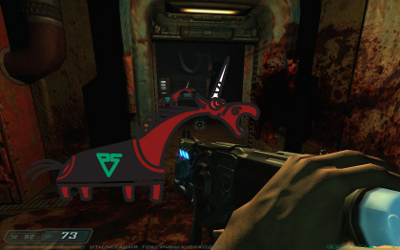 The id Software company possesses a PVS-Studio license. 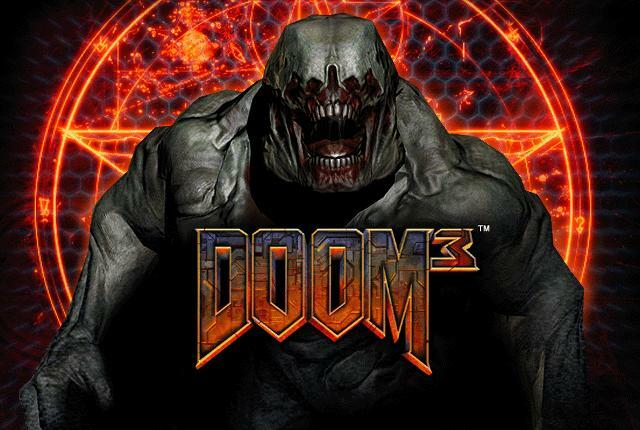 However, we decided to test the source codes of Doom 3 that have been recently laid out on the Internet. The result is the following: we managed to find just few errors, but still they are there. I think it can be explained by the following fact.